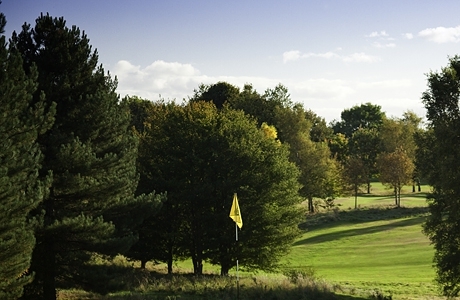 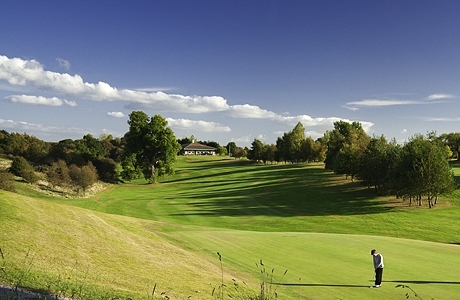 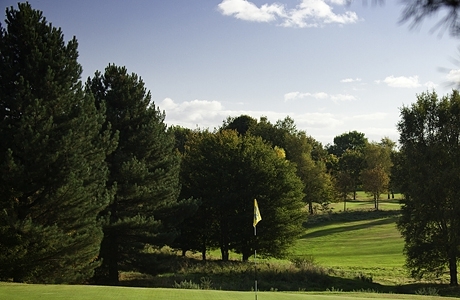 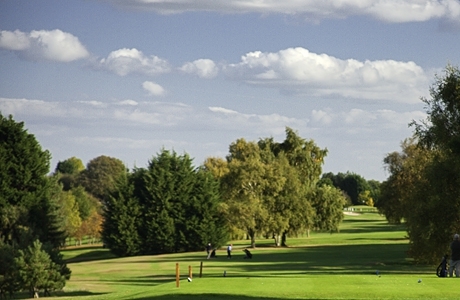 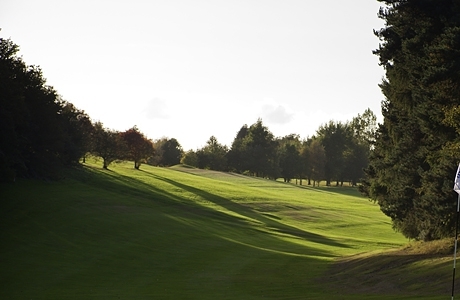 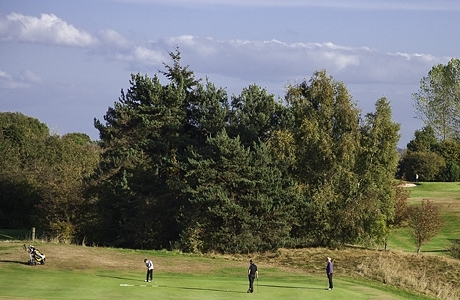 Founded in 1906 with no 2 holes alike, Wrexham boasts a proud history and offers a spectacular test of parkland golf. 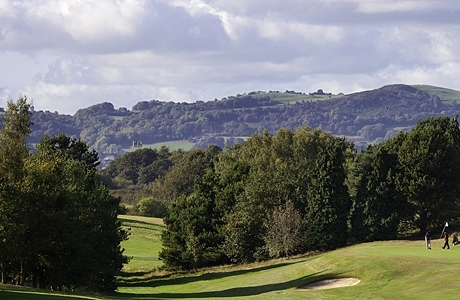 Today Wrexham is one of the premier clubs in Wales giving pleasure to countless golfers through its friendly atmosphere, its excellent course and modernised clubhouse. 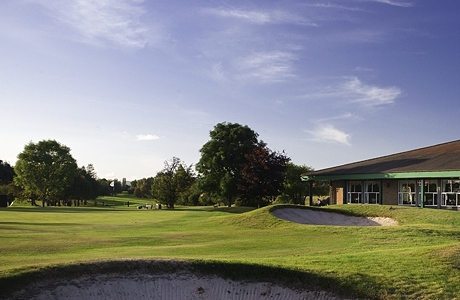 Since golf was first introduced in Wrexham, Members and visitors have enjoyed the facilities of a well appointed and recently renovated clubhouse and bar as well as a tight and testing golf course.